DIY Face Masks : Homemade Face Masks for Any Skin Problem! With time, grooming awareness is going up in both women and men. People from diverse age groups are opting for skin care products and treatments like never before. From Bleaching to Botox they leave almost no stone unturned in their quest to appear attractive and youthful. While using skin care products may help you look attractive, there are flip sides of using such products too. People with sensitive skin may develop a skin rash or side effects after using some such products. Instances of people suffering from swelled skin, dryness, and other skin anomalies after trying such products are not unheard of. 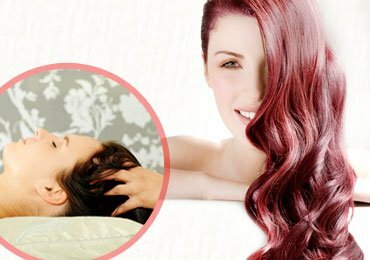 The better alternative is applying natural products. You can use specific herbs and proven natural extracts to make DIY face masks. 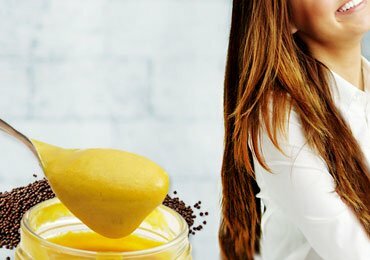 Why Opt for Homemade Face Masks? 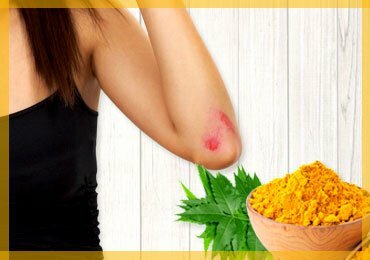 When you use the DIY face masks made of plants and herbal extracts, there is hardly any risk of side effects as there is no chemical or allergen involved. Besides, you can precisely control the amount of each ingredient and obtain organic products if required. 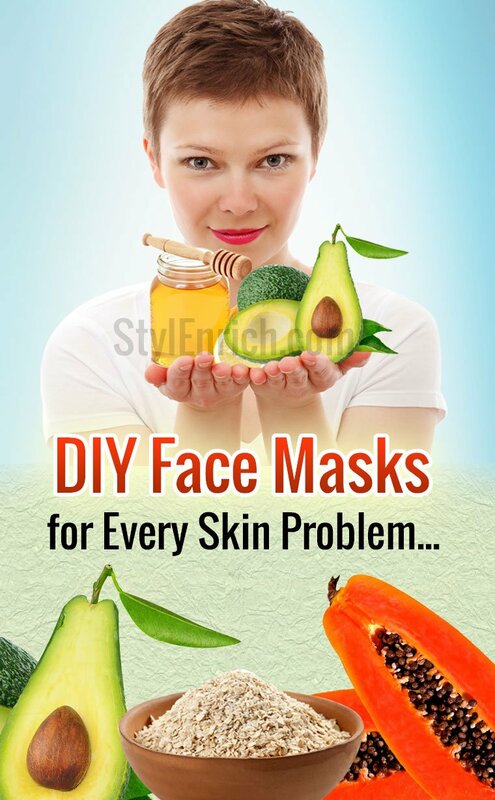 You need not spend a lot of money for preparing these DIY face masks. On the contrary, most of these masks can be made with a minimal cost at home using items in your kitchen and refrigerator. 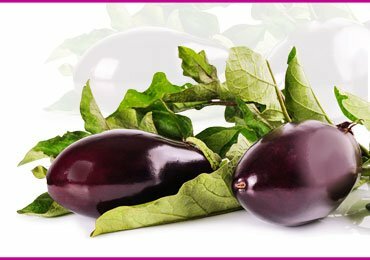 This fruit is enriched with natural fats and it is ideal for revitalizing and nourishing skin. Mash a ripe avocado to make the mask and use a ladle to make the consistency as smooth as possible. 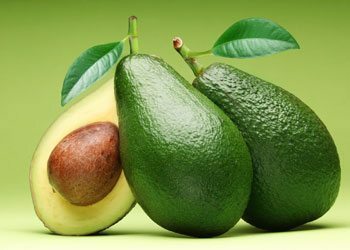 This avocado mask is ideal for those with dry skin. However, if you are looking for homemade face masks for oily skin just add a few drops of lemon juice to the mashed fruit paste. Then apply it on face and neck and let it sit for half an hour or so. When the mask gets dry and it feels stretched on the skin, use lukewarm water to rinse it off. Pat dry the face and neck with soft towel. This Fruit Mask can be applied twice a week or so. Those with dry skin need to use nourishing and moisturizing ingredients to make face masks. Such homemade face masks for dry skin help erase off lines and signs of aging on their skin. You can try various face packs for dry skin. One example is the combination of honey and avocado. Both of these are excellent natural moisturizers. 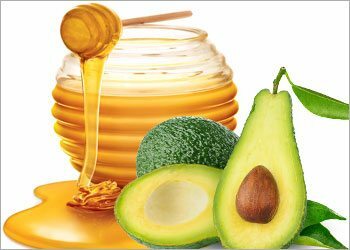 Mixing ripe mashed avocado with raw honey help nourish and soften facial skin. Alternatively, you can use banana, honey and yogurt to make dry skin face pack at home. Using raw milk and honey can also be great to moisturize dry and aged skin. 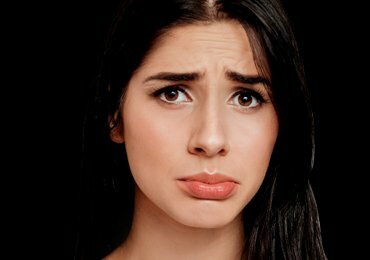 Acne is recurring and annoying skin problem which affects mostly teenagers and adults. Instead of applying chemical laden OTC creams and lotions to get rid of acne, it is better to try DIY face masks recipe for acne. If you do not want to use expensive or rare ingredients to make face masks, try the easy face masks for acne. Using the honey and cinnamon mask is a worthy option. Honey may be sticky but it has proven antibacterial property which will combat bacteria causing acne. 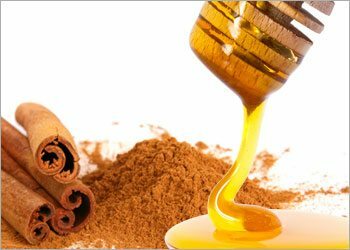 Cinnamon is another potent natural antimicrobial agent. Together they stave off germs leading to skin eruptions. 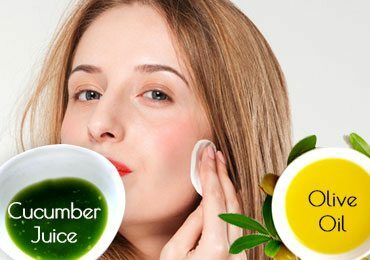 Some people use tea tree oil to prepare the best face mask for acne. Sometimes, you need to exfoliate facial skin, regardless of skin type. This helps eradicate dead skin cells that give your skin dull look. 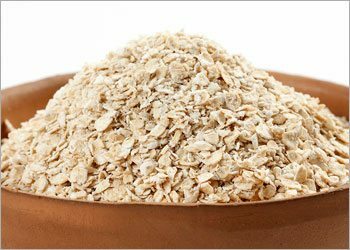 Using an oatmeal facial mask recipe can be ideal for gentle exfoliation. Mixing oatmeal with egg white and honey makes the mask ideal for oily skin type. If you have dry skin, omit the egg white. Mix all ingredients and apply on face. Let it dry for some minutes and then wash off with slightly warm water. To get rid of dull skin and brighten up skin tone, you can try the lemon and honey face mask. Lemon juice contains natural acid, which helps eradicate dead skin cells and dirt while the honey acts as an antimicrobial agent and also hydrates the skin. 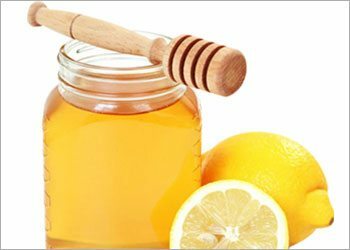 Mix organic honey and juice of a lemon and apply all over the face. Let the lemon and honey face mask remain on the face for a few minutes and wash with warm water. Cleanse face with one splash of cold water at the end to tighten skin pores and then pat dry. This homemade face mask with lemon can be applied once a week or twice. Papaya tastes awesome and it can also be used to make a skin lightening face mask. It is ideal after you return from a tropical vacation and develop a tan! Using papaya and honey to make a face mask would be ideal for this purpose. Those with only skin should mix ripe papaya with egg white to cleanse skin and make it look brighter. 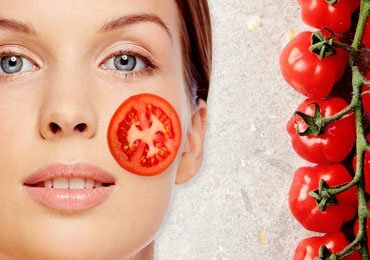 If you want to detox your skin with a cheap but an effective face mask recipe the tomato and honey mask is ideal.Tomatoes, the ripened ones help cope with skin tan and imperfections while honey hydrate skin and acts as an antimicrobial agent.Together they clean up skin pores and make skin appear brighter and supple. While using diy face masks recipes to get rid of skin problems and enhance skin texture is useful, a few cautions should be taken. 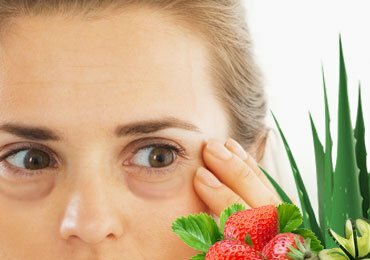 Even when you use plant extract, fruit and herbs to make face packs, checking for ingredients you are allergic to is necessary. 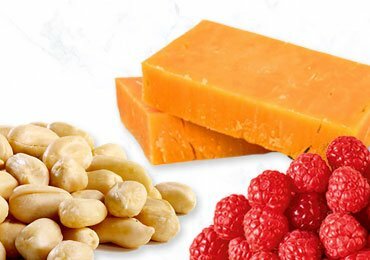 Some people may be allergic to ingredients like oats and berries. You also need to use fresh and organic herbs, fruits and natural ingredient for the best results in this regard.